Michael Niggli, Jr. has been selected to serve as the next principal of S.P. Waltrip High School. He comes directly from Sam Houston Math, Science and Technology Center where he has been serving as the Associate Principal. Mr. Niggli earned his Bachelor of Arts degree from San Francisco State University and in 1997, after a five-year basketball career in Europe, he started his career in education by teaching English and coaching basketball for eight years at HISD’s Stephen F. Austin High School. He then went on to Heights High School for six-and-a-half years where he taught English, coached debate and basketball, and was the ELA department chair. In 2012, Mr. Niggli attained his Master of Education in Educational Administration degree from Grand Canyon University. From there, he joined the leadership team at Sam Houston where for the last six-and-a-half years, he has served in multiple roles including Dean of Students, Assistant Principal, and most recently Associate Principal. Most recently, Mr. Niggli has continued his professional learning and understanding of the HISD Global Leader Profile by engaging himself in valuable learning opportunities including HISD’s North Area L2L Leadership Summit, the Principal Cohort Development Opportunity, and the South Area Leadership Summit. In his 21-year professional career in HISD high schools, Mr. Niggli has shown an unwavering passion for Houston students and is committed to leading Waltrip High School into an incredible future. Senior Breakfast, Friday, April 26! 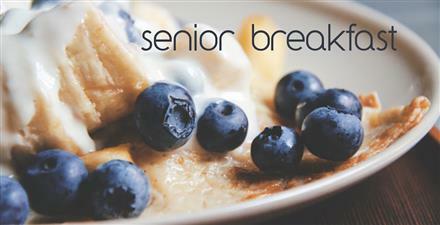 Senior Breakfast, Friday, April 26. 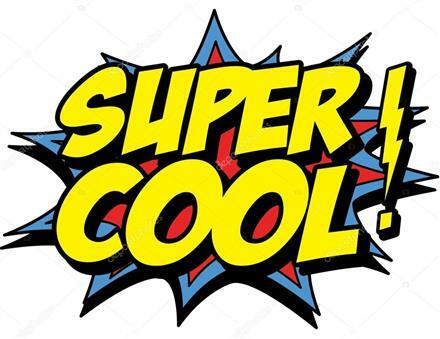 Click here for the info! Waltrip's Engineering program is highlighted in an HISD video! Are you ready for Senior Awards Night? Be here at 6:00pm May 21, 2019. Click here for more details. Top 10% Breakfast is coming! Top !0% Breakfast is coming soon! Get the info here! Take the HISD Parent & Family Engagement survey! 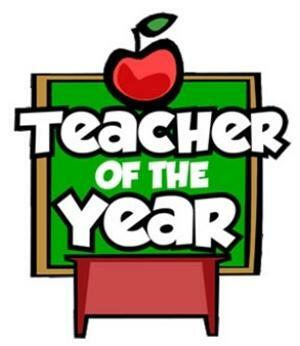 Congrats to Mr. Garnett, Waltrip's Teacher of the Year, and to Ms. Warr, Waltrip's Beginning Teacher of the Year! 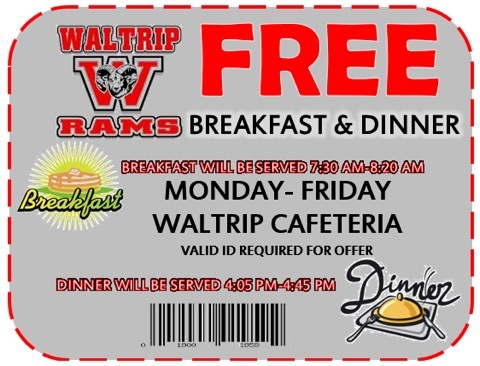 Questions and curious about Waltrip? Come participate in our Spring Tour Series! Click here to schedule a conference with your child's graduation committee. Attend study sessions for Advanced Placement (AP) courses!